Happy Friday, Columbia! 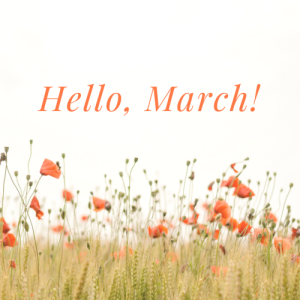 Our March newsletter is out today and you can read it here. Have a wonderful weekend!